Dave is seeking to move to Southern California to work exclusively with a client/family/corporation who will employ him as a full-time trainer and chef. Serious inquiries can request a DVD introduction to Dave’s services. “The Power to Excel” Certification A.C.E. This guy could be at your home training you every day! Contact us for more info. What is a Live In Personal Trainer? What is a live-in personal trainer? It’s just what it sounds like, someone who will move in with you, temporarily, and transform your life. Your personal trainer will live in your home which means that you can stay active throughout the day with several unique works outs, spread out at different times. There’s no “cheating” when your trainer lives with you. You won’t have an excuse to skip a workout, because the entire experience is customized to your life and works around your schedule. You won’t give into the temptation to sneak a treat that will leave you regretting your step backward as soon as it is consumed, because your trainer lives in your home and knows what’s in your fridge. What’s more, you don’t have to worry about how to start choosing and cooking healthier foods, because your live in trainer will oversee your meals for you. Plus your food plan will be built just for you so it will feature foods you enjoy. If this sounds extreme, that’s because it is. If you live in Southern California, you have an opportunity to go all-in and make a big change in your life. You can have the round the clock accountability that leads to permanent success. It’s not for everyone, and the opportunity is extremely limited, because Dave Parise is a celebrity trainer who gets results and is looking for a family or an individual that he can commit to in an unprecedented way as a full-time trainer and chef. If you’re not ready to change your life, and if you don’t believe that you are worth the investment, then this experience isn’t for you. However, if you know that you are ready to live the life you have always wanted, you just won’t find a more all-inclusive experience than hiring a live-in personal trainer for yourself or your family. 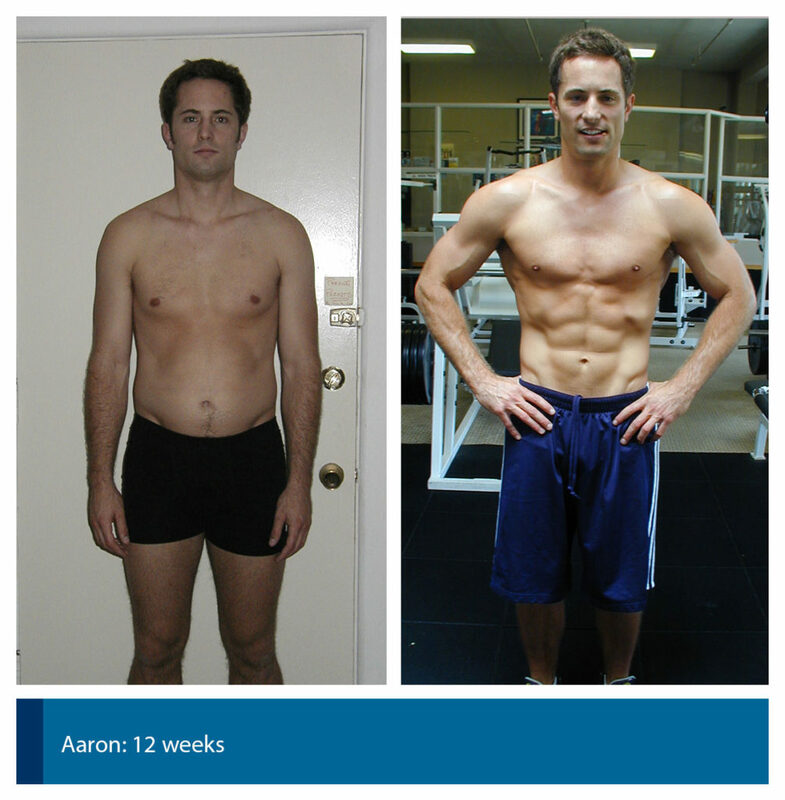 Please contact us to find out more about hiring a live-in personal trainer today!